Less than two weeks after it was announced that Don Granato was leaving to join the Chicago Blackhawks coaching staff, Wisconsin hockey head coach Tony Granato hired another former Badgers’ captain to take his brother’s place. Mark Strobel, who wore the Cardinal and White from 1991-1995, was named associate head coach. Strobel served in the same capacity the last two years under former Badger Steve Rohlik at Ohio State. He was also an assistant at Nebraska-Omaha, Colorado College and Minnesota-Duluth. Don Granato left June 13 to become an NHL assistant coach with the Chicago Blackhawks. Tony Granato said Strobel would be highly compatible with associate head coach Mark Osiecki, a defenseman from 1987 to 1990, and director of hockey operations Shane Connelly, a goaltender from 2005 to ’09. Strobel, a defenseman, played three seasons at UW alongside his twin brother, Mike, a winger. They attended Hill Murray High School in St. Paul, Minnesota, the same program that produced Rohlik. Strobel officially assumes his new role on July 1. It’s hard to keep good young hockey players in a program for long and Wisconsin head coach Tony Granato has found out it’s difficult to keep good coaches around very long too. The answer came this week when Associate Head Coach Don Granato accepted an offer to become an NHL assistant coach with the Chicago Blackhawks. The move comes just one season after Tony Granato took over the program and brought Don Granato and Mark Osiecki with him to run the Badger hockey program. All three coaches have had success running their own programs and its the reason why the Blackhawks came calling. 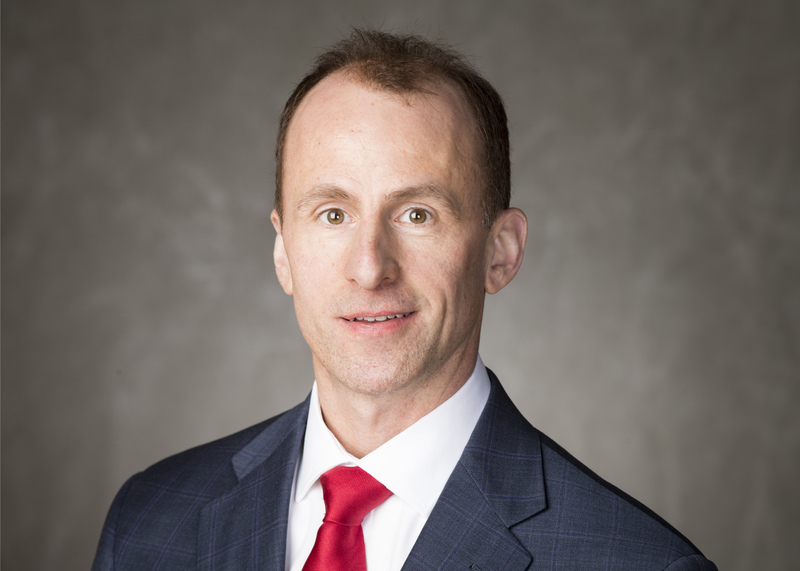 UW officials on Monday released the contract details for new head men’s hockey coach Tony Granato and his two associate head coaches, Mark Osiecki and Don Granato. According to the Milwaukee Journal Sentinel, Tony Granato will be paid $2.75 million over the course of his five-year deal. Osiecki and Don Granato both signed three-year deals and will each receive $660,000 apiece. 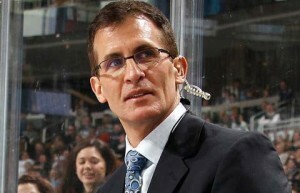 Tony Granato’s annual base salary is $400,000 and will receive $750,000 in additional compensation during the contract. Osiecki and Don Granato both have $200,000 base salaries in the first year of their deals and will get annual increases of $20,000. Since 1966, just four men have spent a season behind the bench as the leader of the Wisconsin men’s hockey program. Starting next season, Tony Granato will be the fifth. Granato, who is currently an assistant with the Detroit Red Wings, will be joined by associate head coaches Don Granato, who directs the USA Hockey National Team Development Program’s Under-17 team, and Mark Osiecki, associate head coach of the AHL’s Rockford IceHogs.